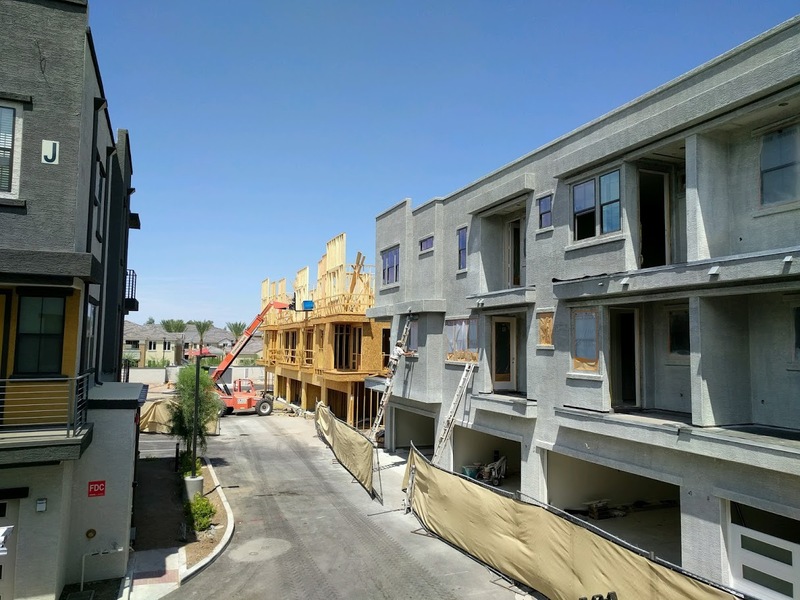 The Dorsey Lane Condominiums are an infill condo development located southwest of Dorsey and Broadway near downtown Tempe. 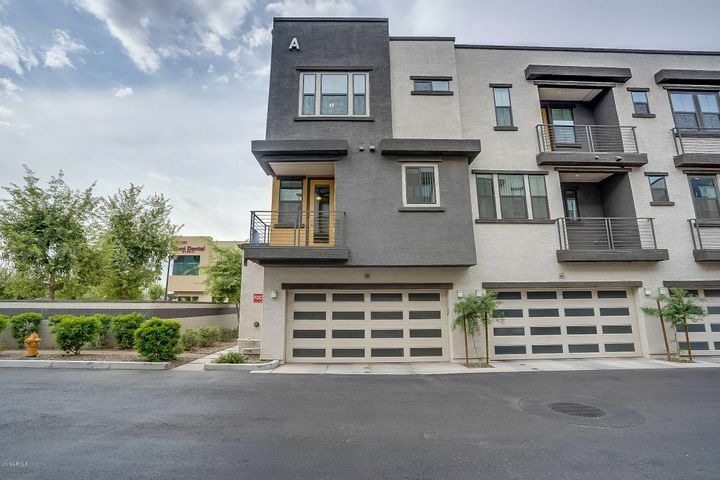 The specific address of the complex is 2090 S Dorsey Lane, Tempe, AZ 85282. 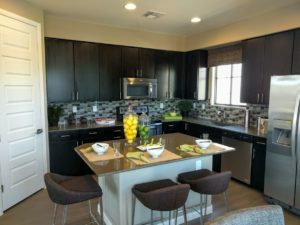 The first phase of these homes have been completed and new homeowners are moving in. 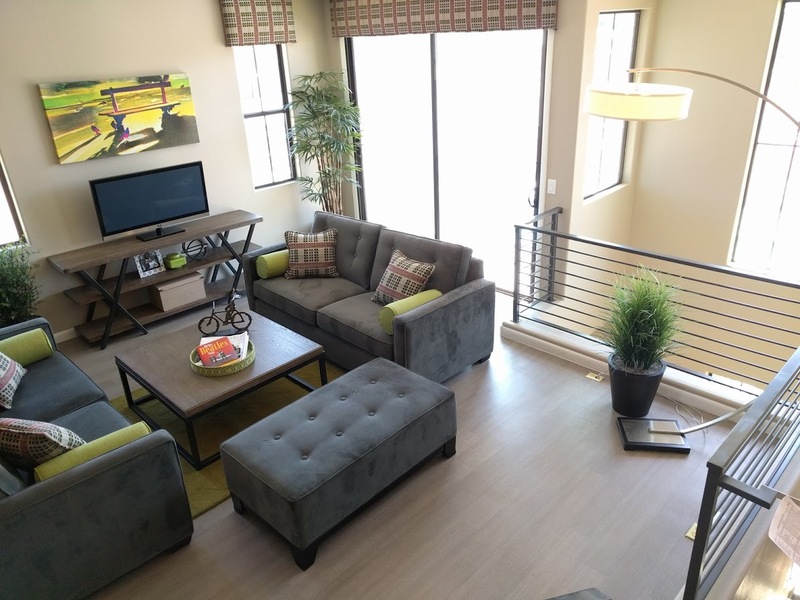 The developer is in the process of building 51 condos that consist of 2, 3 and 4 bedroom models ranging from approximately 1395 to more than 1800 square feet. All of the units have 2 car garages. This is a gated community with a community swimming pool. 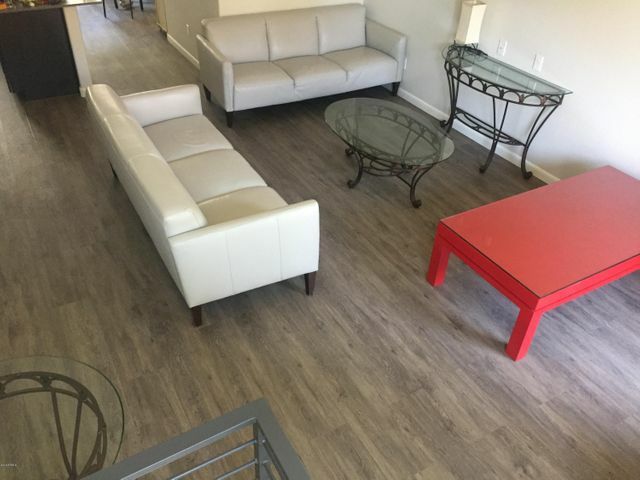 We like the use of space that the units have. 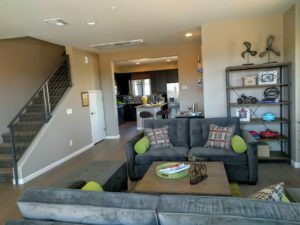 Open floor plans, private balconies, inside laundry rooms, tall ceilings, etc. Here’s some photos of the condos being built. I also took a couple of photos of the interiors of the two models. While the quality of a pic might not be ideal, I hope you can get a feel for the units. Of course, I am happy to give you a tour of the models to get a closer look! Take a look at this map of the area t get a feel for the conveniences nearby. Tons of restaurants, shops, jobs. Minutes from easy freeway access, Sky Harbor Airport, Arizona State University and SO much more. 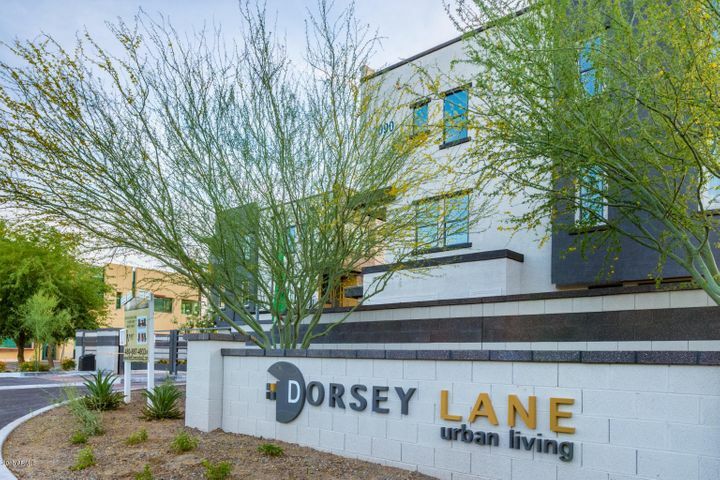 The Dorsey Lane Condominiums are VERY close to our office on Southern Ave. Contact Nick Bastian at Realty Executives to learn more about these condos or to discuss buying or selling a home in the area. Nick can be reached at 602-803-6425. Here’s a current list of homes for sale at Dorsey Lane.